September 21, 2018 @ 12:00 p.m. - 1:30 p.m.
For a company with a history that began on the ground, Rolls-Royce quickly took to the skies, forming the foundation of one of today’s leaders in the aerospace industry. For more than 100 years, Rolls-Royce and its predecessor companies have been engineering, designing and manufacturing advanced technology in Indianapolis. The company has a dozen facilities in Indiana and employs more than 4,000 people with most of the work in the aerospace and defense industries. 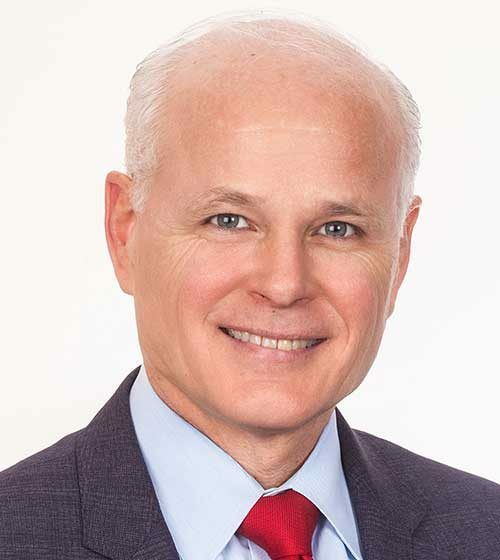 Tom Bell was appointed Chairman and CEO of Rolls-Royce North America in March 2018, and also maintains his previous position of president of the company’s global defense business. Hear from the leader of a company that plays a key role in ensuring Indianapolis continues to be a major player in the manufacturing and aviation industry.